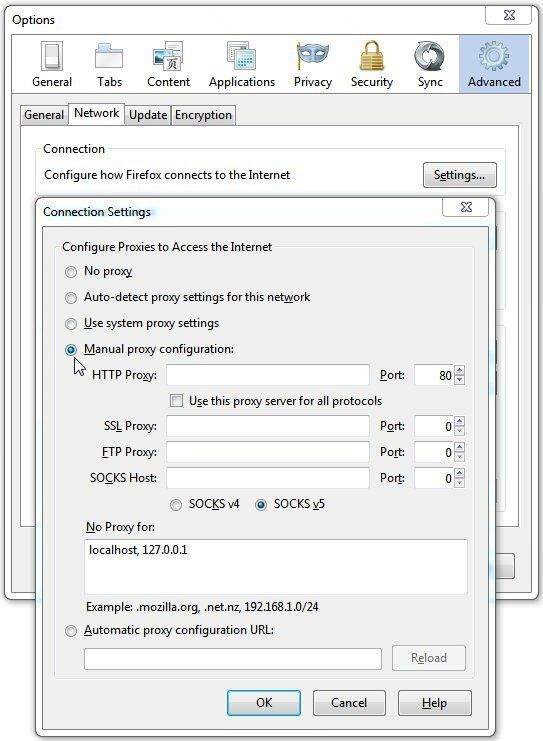 In order to use our proxy service you will have to configure the provided proxy address (ip.usproxy.tv) and port (80) in Firefox under Options -> Network (tab) -> Settings. 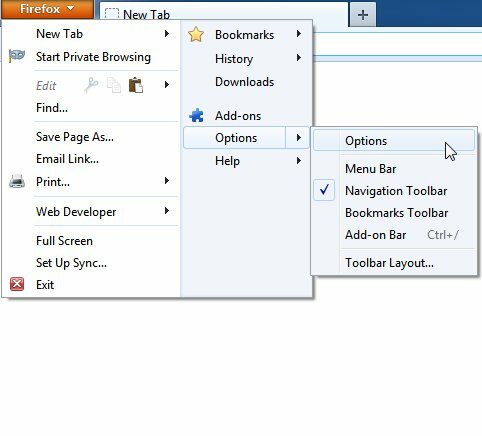 In Firefox, under Firefox\Options-> click �Options� in order to start changing the browser settings. 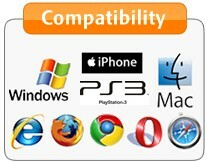 In �Options� window go to the icon for �Advanced� options then go to �Network� tab and click on the �Settings� button. Click the Ok button in the �Options� window in order to finish the configuration. 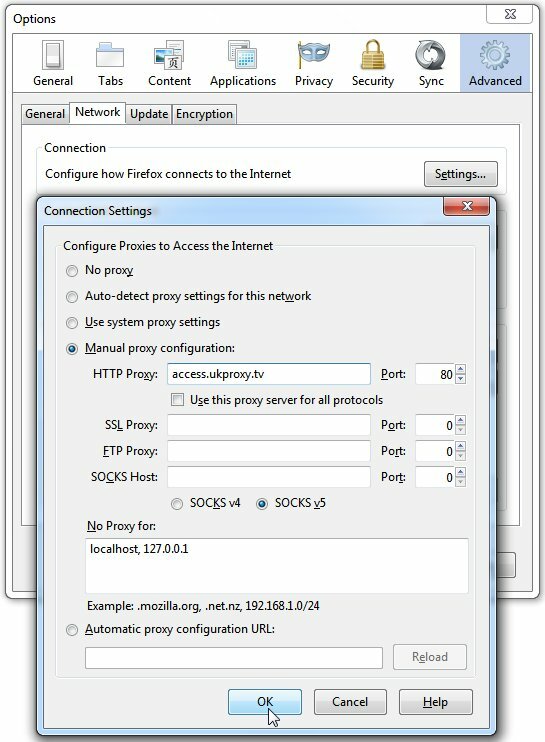 Firefox detailed proxy setup instructions containing step by step configuration screenshots. 1. 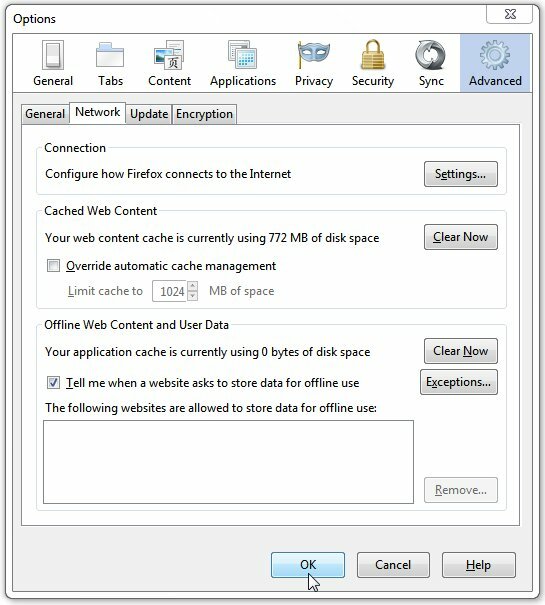 Open Firefox, Click on "Firefox" in the upper-left corner and select Options. 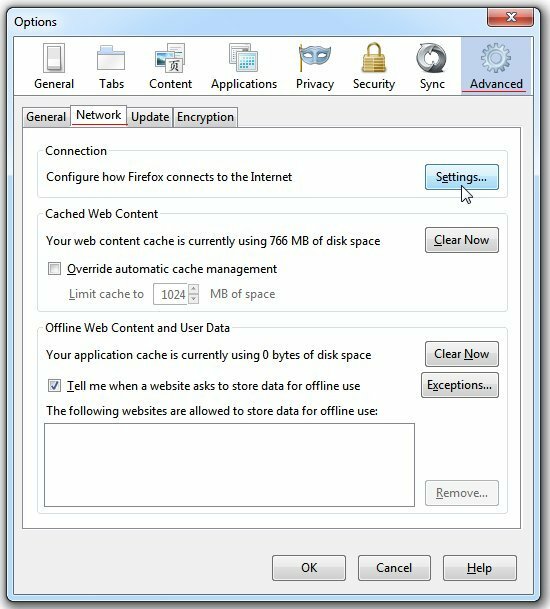 Click �Options� in order to start changing the browser settings. Alternatively you can go the Tools menu (you can Press ALT + T for it to show up) and click Options. 2. In �Options� window go to the icon for �Advanced� options then go to �Network� tab and click on the �Settings� button. 3. n the �Connection Settings� window select the radio button named: �Manual Proxy Configuration�. 4. 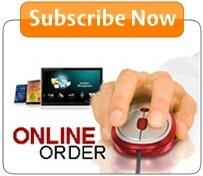 Type the proxy server name: ip.usproxy.tv in the �HTTP Proxy� field. Type 80 in the �Port� field. 6. Click the Ok button in the �Options� window in order to finish the configuration.